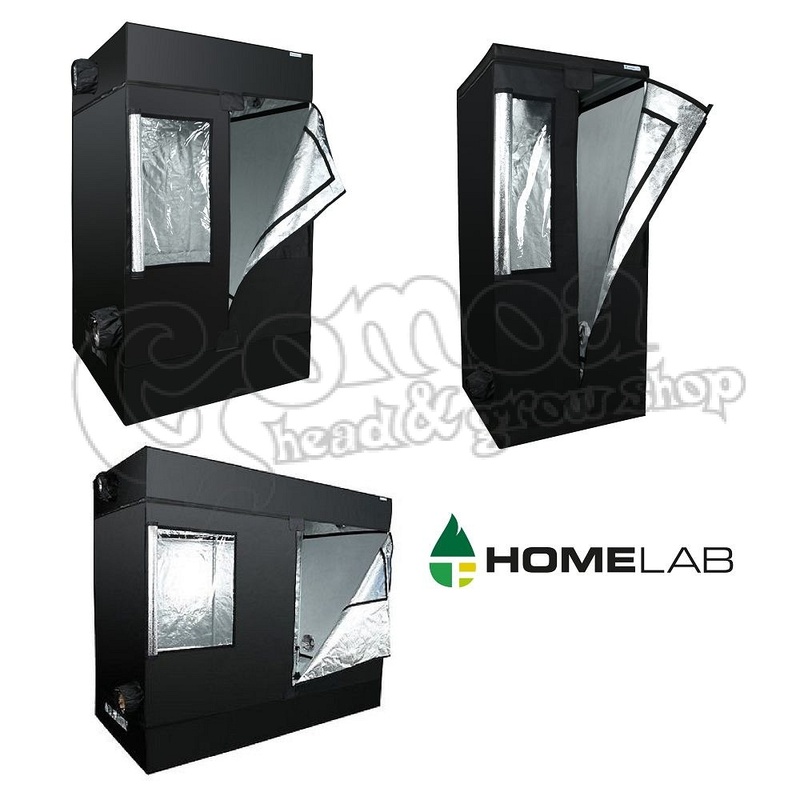 The HomeLab has long been a first choice for growers who want a quick and convenient indoor garden. It’s a fuss-free solution – no need for tools. 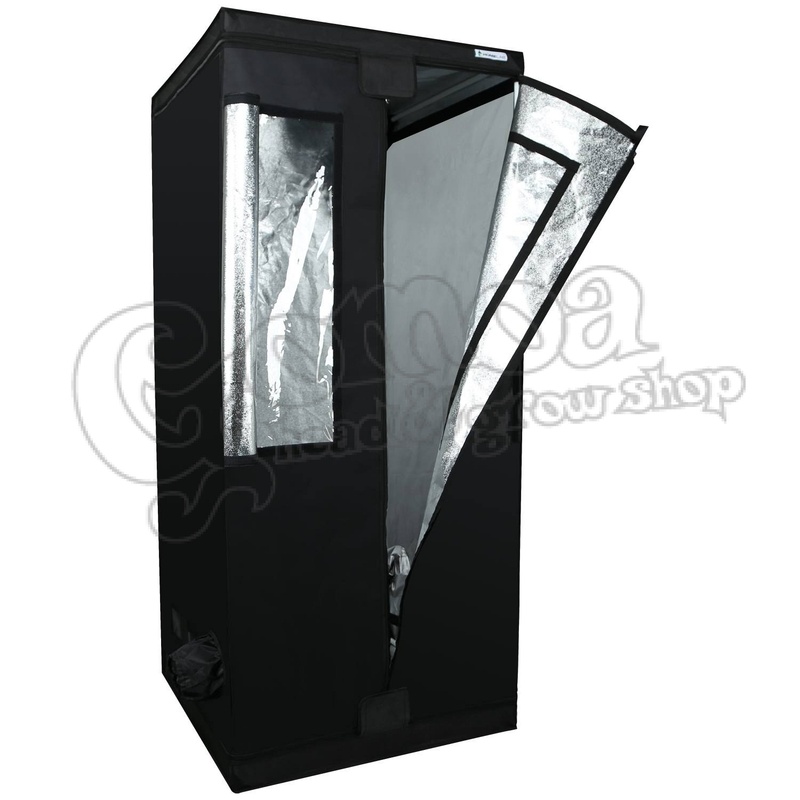 Simply unpack, assemble and convert virtually any space into a clean and productive growing area in minutes. Designed to make life easy! 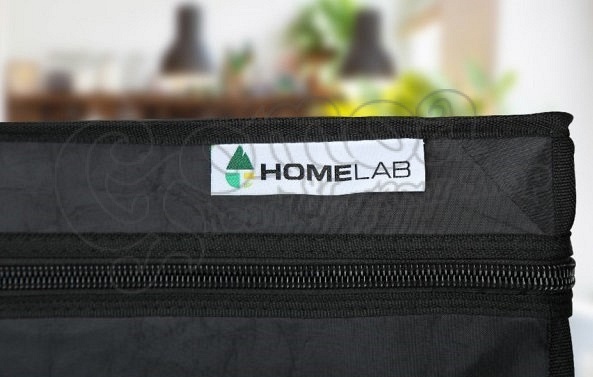 The HomeLab is everything you expect from a portable, indoor grow tent with silver lining.